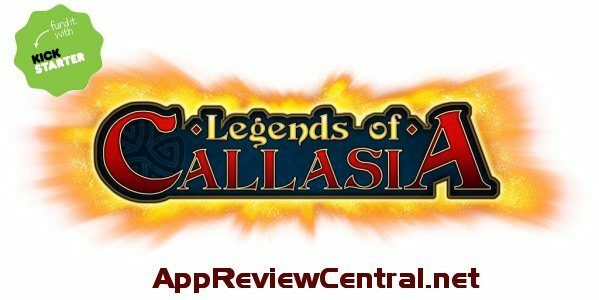 Boomzap, the folks behind Legends of Callasia have just launched a Kickstarter campaign to get funding to add a new expansion to the game. Check out the video below. “Legends of Callasia: The Stoneborne” The expansion will include content based on players’ feedback: new heroes, cards, maps, and campaigns for the formerly non-playable faction, the Dwarves. The story of Stoneborne will follow their journey underground and their encounters with a new enemy, the Cavespawn. This game is worth the price and this expansion should just adds to the overall enjoyment and options of the game.